Jimmy Choo CHOO With profit before tax for the half year to 30th June rising by 174.2% to £18.1m, Jimmy Choo is delighted with itself both for its performance and for the excellent strategic progress made by its management. 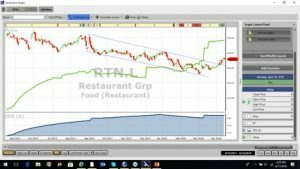 Revenue growth was ahead of the market at 16.5%, or 4.5% on a constant currency basis. Like for like retail sales rose by 3.5% across all regions. Earnings per share were up by 140% and EBIT by 24.5%. Its platform is also exciting it with its two iconic brands aiming to achieve global leadership in luxury retail. 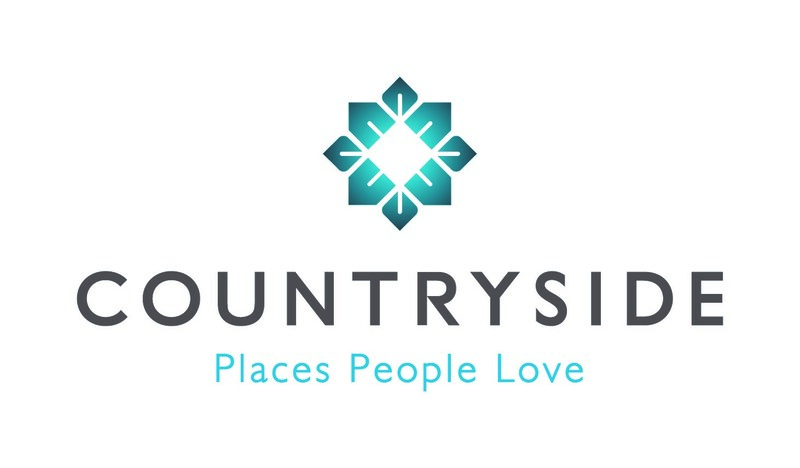 Churchill China CHH has maintained its record of improved performance over several years and is increasing its interim dividend for the six months to the 30th June, by 17% after a rise of 30% in profit before tax. Basic earnings per share rose by 32%. Further improvements are continuing into the all important second half. Royal Bank of Scotland Group RBS adds to this weeks banking woes with fairly disastrous 1st quarter results, raising the question as to whether bankers really are fit for purpose when it comes to running banks. Firstly RBS does not know why it has lost the battle to divest itself of Williams & Glyn by December 2017, so it is going to carry out a further analysis to try and find out what to do about it. Seems to be a fairly serious example of incompetent management but, being a bank, there are no signs of heads rolling – at least yet. The first quarter loss jumped to £968m, nearly double that of quarter 1 2015. Adjusted operating profit for the quarter fell by some two thirds to £440m and an impairment charge of £196m has had to be allowed on its shipping portfolio. RBS is however pursuing its plan to become a fair bank, which is an admission that it wasn’t and still isn’t. International Airline Group IAG is moderating its short term growth plans following the impact of the Brussels terrorist attack which has continued into the second quarter and been added to by a softness in premium demand. Profit after tax for the 3 months to 31st March came in at 104m Euro compared to last years loss of 26m. and last years basic loss per share of 1.5 cents was transformed into basic earnings of 4.9%. Passenger unit revenue fell by 3.5% and fuel unit costs were down 23.4% after the collapse in fuel prices. 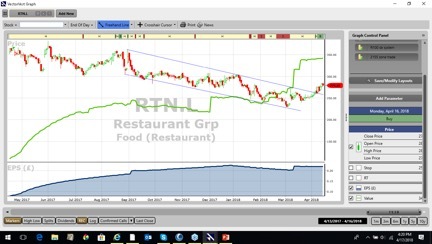 Restaurant Group RTN The Chief Financial Officer is leaving with immediate effect after 11 years service and following further deterioration since the preliminary results were published on the 9th March. The unplanned departure means that the search for a successor has only just started. Like for like sales have fallen by a further 2.7% with full year like for like sales expected to be down by as much as 5% , without any signs of an improvement.